“I am sure when my grandfather started [the Princess Restaurant] he didn’t anticipate 80 years,” owner Lauren Pappas stated when reflecting on the long history of the local landmark. The Princess has been at the same location and run by the same family since it opened in 1939. It is the go-to place for lunch dates and coffee meet-ups, and a destination for hand-crafted chocolates and Lauren’s supershakes. George Pappas Sr. started the business as a handmade candy store. Over time a few booths were added and customers could stop in for candy, as well as soup and sandwiches. Later, when George Jr. and his wife Dorothy took over in 1963, more booths were added and candy cases taken out. In 1981, George W. Pappas and his wife Sheila became the owners and added the dining room that makes up half of the restaurant’s space today. Walking in the restaurant the candy cases greet you at the front door full of chocolate confections. Flowing to the right is the original restaurant. A long bar speckled with stools and a wall of burgundy booths. On the other side of the wall behind the bar runs a long dining room filled with tables and chairs. The restaurant has the comforting historical feel of a family diner offering sweet treats and comfort food. Many of the menu items from the original restaurant have remained the same over the years in order to keep that “personal tie to history,” and that history can be found in every facet of the Princess. Customers can not only order the same food that was ordered in 1950s, they can order the same meal that President Harry S. Truman ate when he and his wife stopped for lunch in 1953. When George W. Pappas’ daughter Lauren took over in 2016 she became the fourth consecutive generation to own and run the Princess Restaurant. During last year’s Shamrock shuffle Lauren started making super-shakes to go along with major holidays and events and has continued the new tradition for a full year. Lauren’s long-term goal is to keep the Princess sustainable so it can celebrate a 100 year anniversary. Right now the restaurant is preparing for their biggest event of every year, Easter. The candy store turned restaurant is still widely known for its hand-dipped chocolate made from their original recipes. 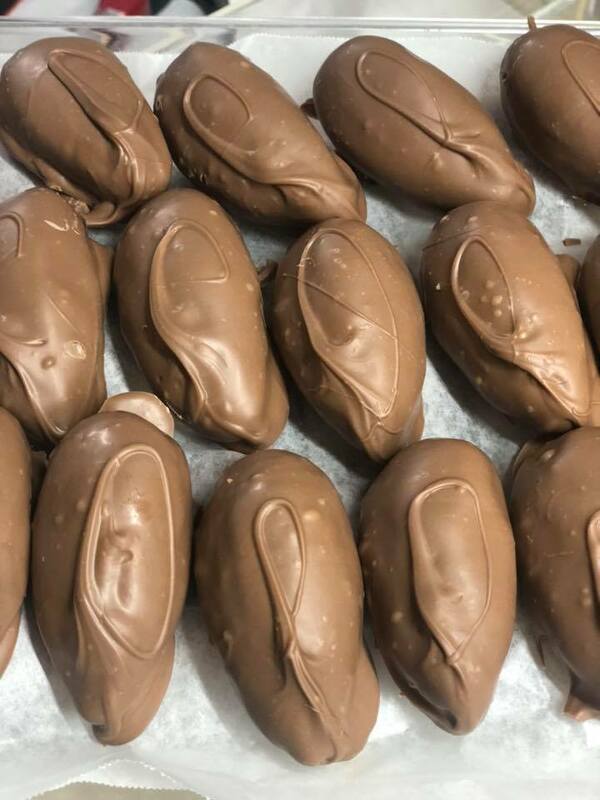 Some of the chocolate egg molds date back to the 1920s! 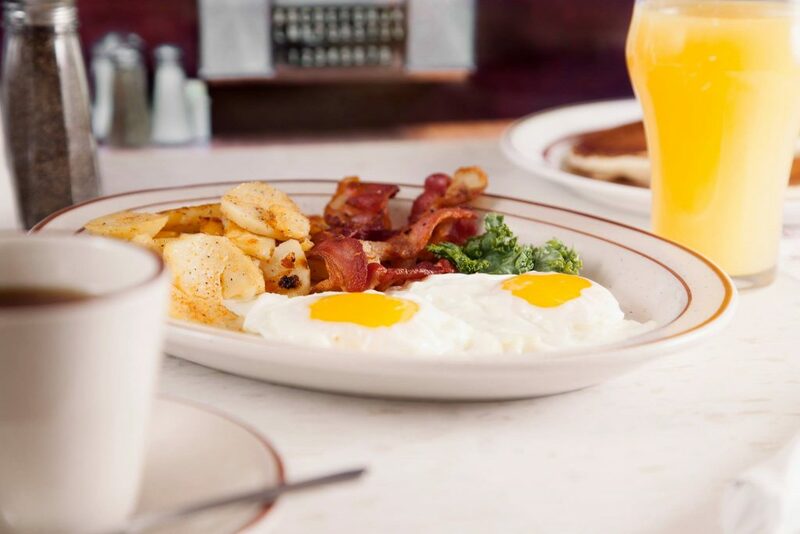 The eggs come in four sizes and numerous flavors, including the original flavor, peanut butter with butterscotch. “Everyone has their own thing that like,” Lauren explains, while adding that her current favorite is the peanut butter made from her great-grandfather’s recipe that very few employees ever know. This year is Lauren’s dad, George W. Pappas’, 50th year making candy at the Princess. 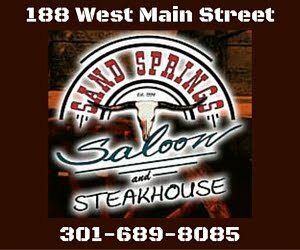 The Pappas’ have come to love the sense of community in Frostburg and the customers that are fourth generation restaurant regulars coming in full of stories of Frostburg days gone by. 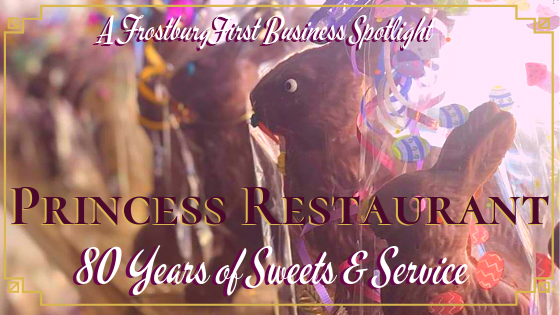 The Princess Restaurant has remained and thrived through nearly a century on Main Street and has become a staple locals and visitors simply cannot do without. The Princess Restaurant is planning to celebrate their 80th anniversary in late August of this year.